Thick outer cast glass is created by pouring molten glass into a mold. Encapsulated bubbles and subtle texture provide visual warmth and interest. 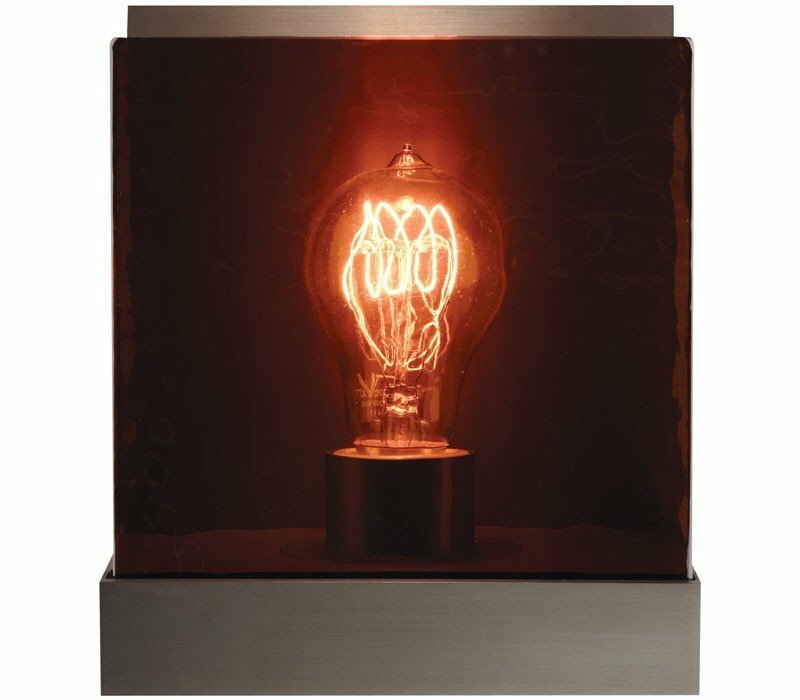 Includes 60 watt medium base Classic Edison Style Lamp. Dimmable with standard incandescent dimmer. The Tech Lighting 700WSCRBAZ Corbel Classic collection Sconce Wall Lighting in Antique Bronze uses Incandescent light output and brings Antique style. This item is 7.5"H x 6.5"W x 5.5"D. The total wattage is 60 and the voltage is 120 volts. The Tech Lighting 700WSCRBAZ requires 1 bulb (included). 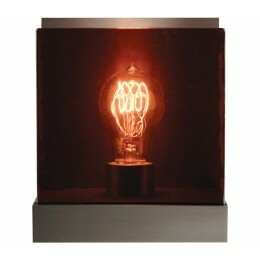 Additional Information: Shade-Thick Outer Cast Clear Glass with Amber Inner Glass Shade.